All photos are available for purchase as prints and/or licensing. You can order by emailing me your selections and I will respond with an invoice to be paid via check or credit card. You can also pay by credit card by calling 206-769-8338. All my images are printed on the finest archival papers. 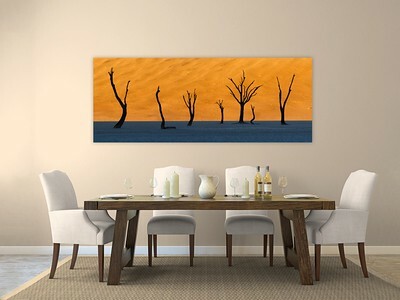 Canvas and Metal pieces come in limited editions of 250. Fine Art Prints come in limited editions of 250 in sizes 12x18 or larger. Panoramas and Squares come in special limited editions on metal of 50. 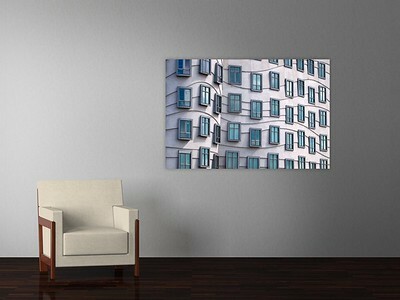 Canvas prints come in ready to hang gallery wraps. Metal Prints come with ready to hang float mount frames. 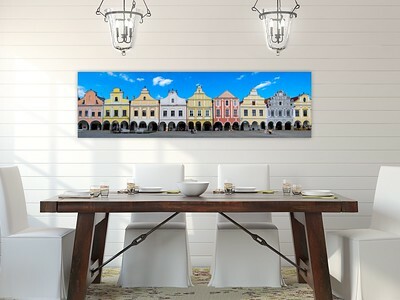 There are no additional framing costs with canvas or metal. All prices include shipping within the United States. Contact me for international shipping rates. 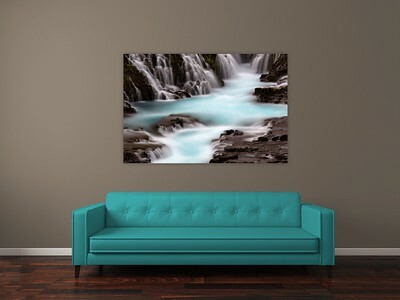 I also produce custom sizes, including large canvas and metal prints. Please see below for pricing information. If you are interested in a size not listed, please let me know what image and size and I will provide you a quote. I provide a discount for large orders and art consultant firms. I sell my work to homes and corporate offices. If you would like to see my work in person and are in the Seattle area, I can exhibit specific pieces for you. In addition, I sell gift certificates for prints, canvas gallery wraps, and workshops. Panorama, square images and triptychs can be found throughout my galleries and are sold as limited edition metal prints in editions of 50. The panoramas and triptychs range in size as the goal is to make the best crop possible for each individual image or set of images. I have include prices of common sizes to give you an idea of cost. Please email me for the specific image(s) you have in mind along with the approximate size and I will provide a quote and precise dimensions. 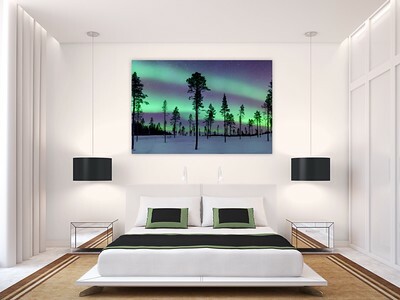 The depth and luminosity found in metal prints is truly astounding and I am proud to present my limited edition work in this medium.